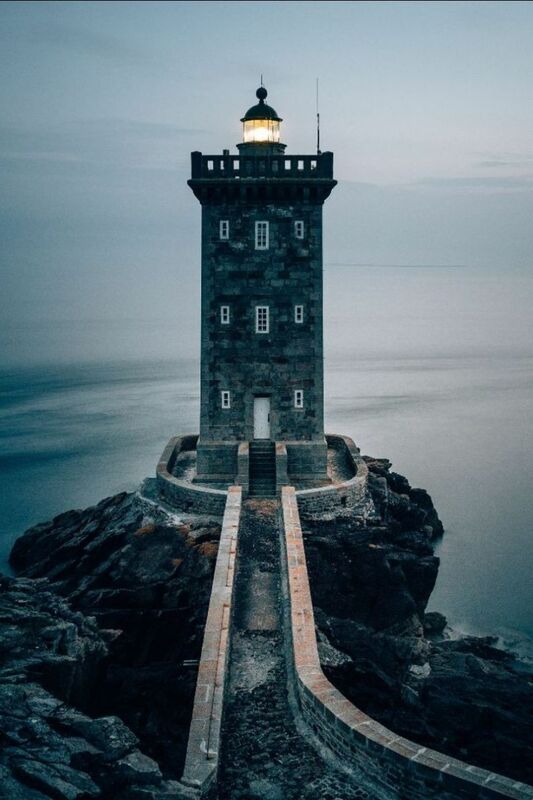 The name of Yahweh is a strong tower; the righteous run to it and are protected. Yahweh, thank You for being our strong tower, our source of strength and protection. Help us to run to You and trust You in everything instead of trying to make it on our own. We need You!! 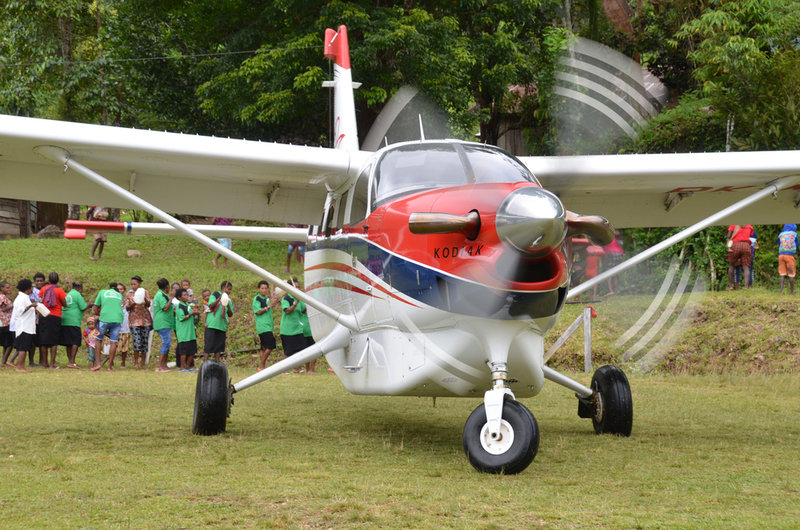 Praise God that import permissions were granted last week for another MAF Kodiak aircraft to serve in Papua. Please pray that all the paperwork goes through without delay and that the weather will be favorable in March for the arctic flight to Indonesia. 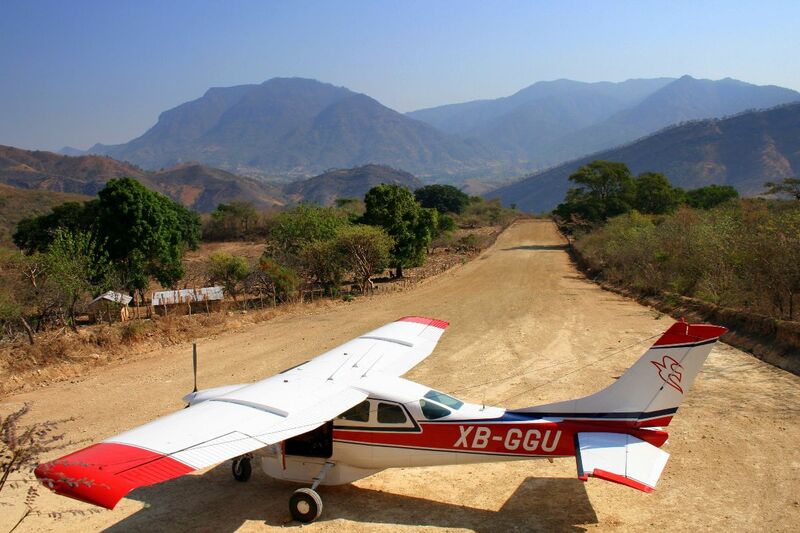 It’s exciting that God is moving in the hearts of Latin American pilots to serve in restricted-access countries in other regions of the world. Pray that more people will be sensitive to God’s calling to challenging places. 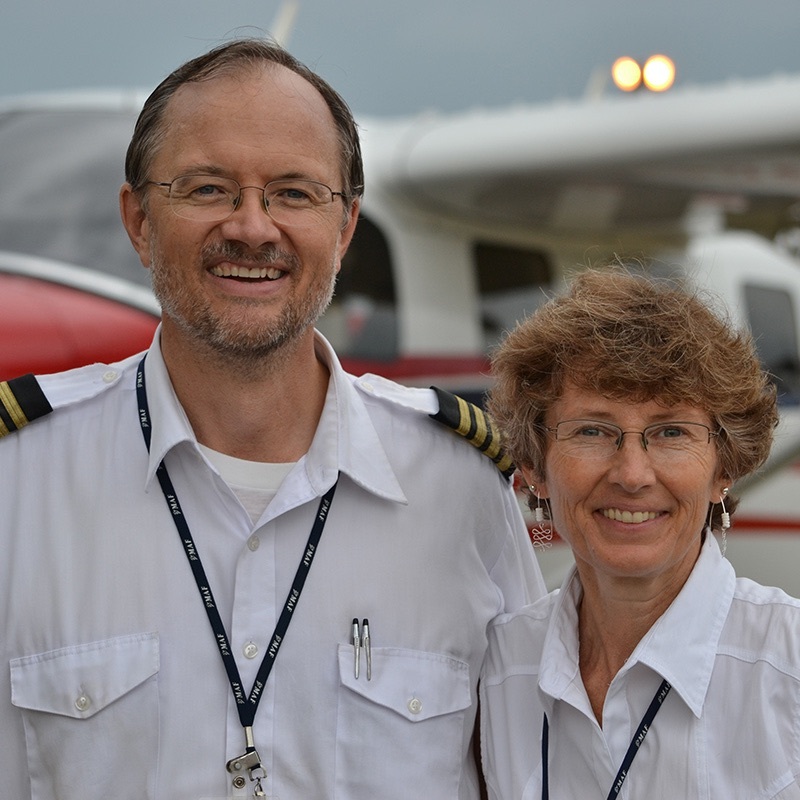 Lift up Doug and Karin Allrich, a pilot/mechanic family serving in Papua, Indonesia. Doug is often called upon to fly in an Instructor Pilot role, equipping other MAF pilots for strategic service in Papua. Pray specifically for God’s wisdom and healing in some medical challenges they are facing right now. 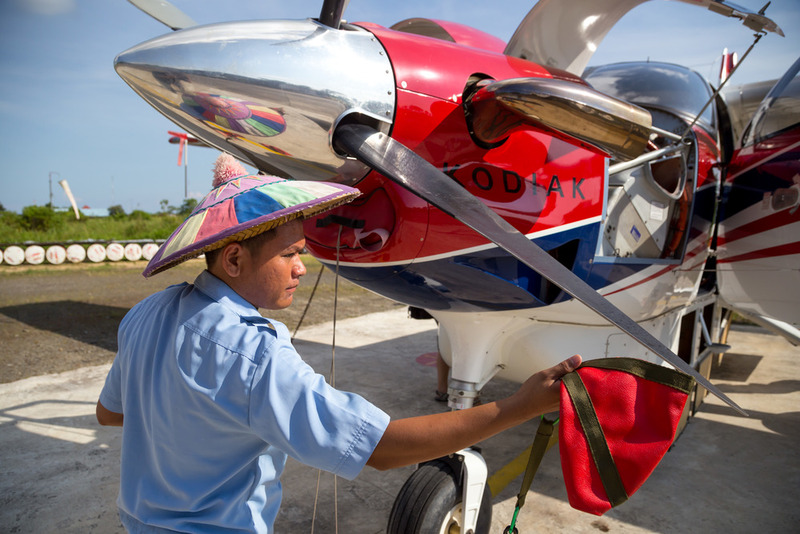 Praise God for the increased sense of unity between the MAF team in Tarakan, Kalimantan, Indonesia, and the local churches following a seminar for airstrip workers. The MAF pilots took the time to explain MAF price structure and the reason we are their to serve them. Pray that MAF’s purpose and vision will continue to be clear to those in Kalimantan. 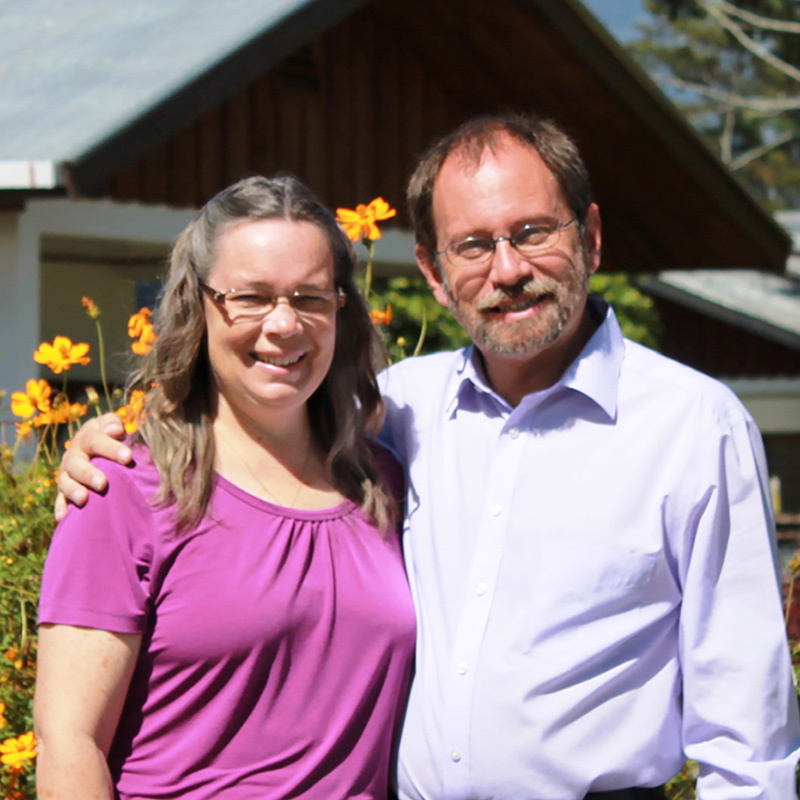 Lift up Kyle and Esther Ambrose, a teacher family serving with MAF for 16 years in Zaire, Mali, and most recently in Wamena, Papua, Indonesia. Currently they are on furlough, getting some needed rest and reconnecting with family and supporters. Pray for refreshment and that their support shortfall will be met. 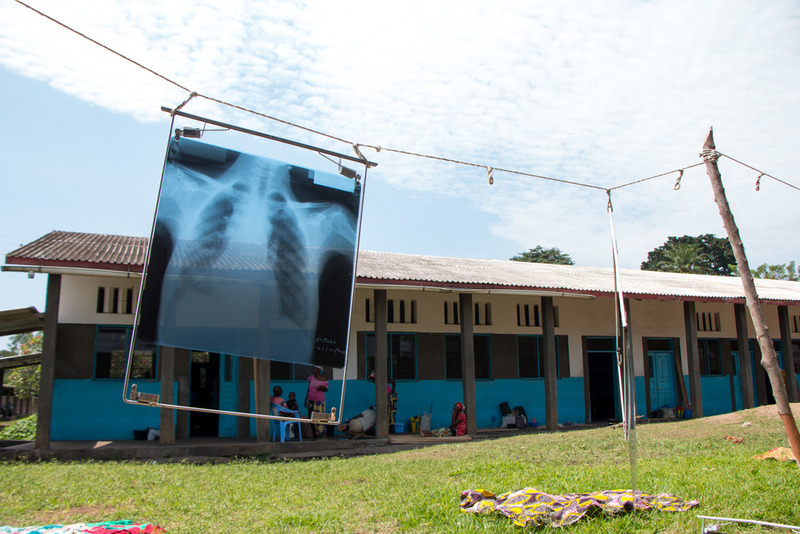 Praise God for restorative surgeries performed at Vanga Evangelical Hospital for Congolese women and the MAF flights to transport them to and from their remote villages.